Indusmotor Parts Supply Sdn. Bhd. 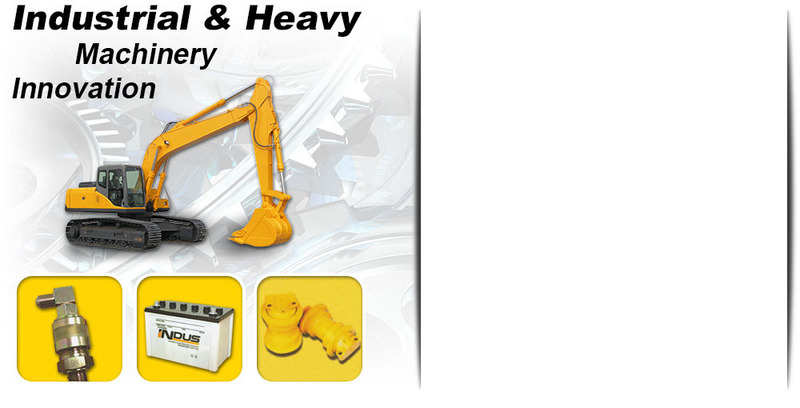 is a company that supplies heavy duty equipment for construction in Kuala Lumpur, KL, Malaysia. We supply heavy duty equipment parts, hydraulic hoses, industrial hoses, and undercarriage parts. Besides that, our company is also the stockist and distributor for crawler crane undercarriage, crane, tracktor & excavator parts, industrial & automotive batteries, industrial hoses & couplings, hydraulic hoses & fittings, and hydraulic, oil, air & fuel filters.